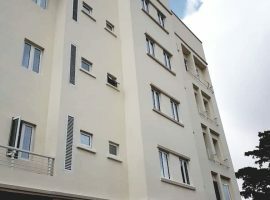 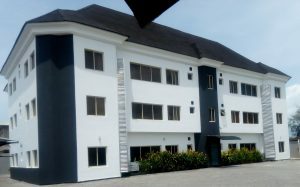 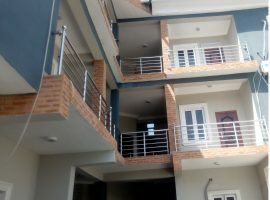 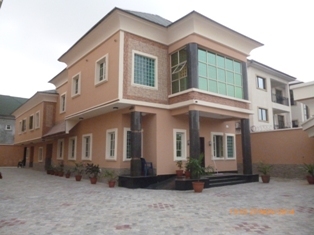 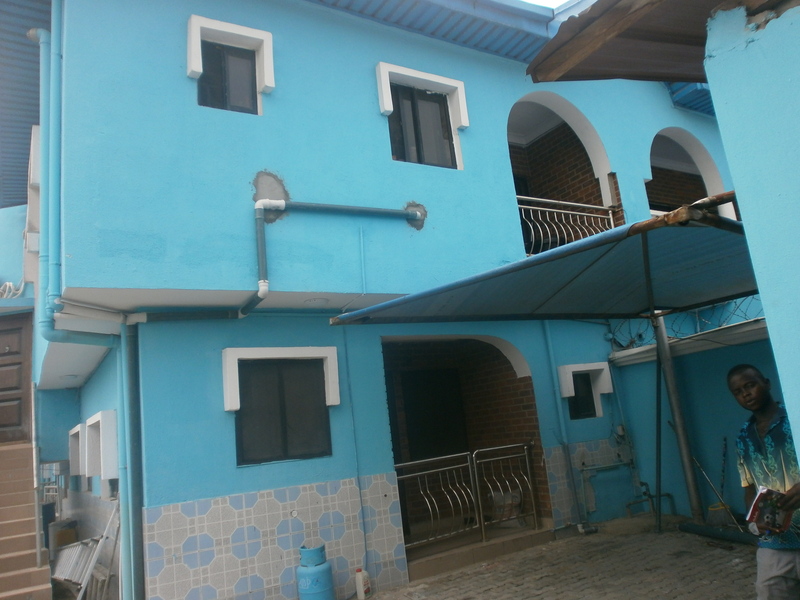 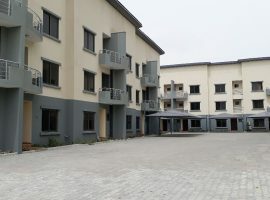 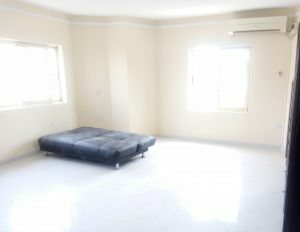 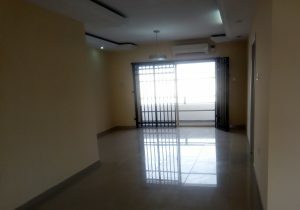 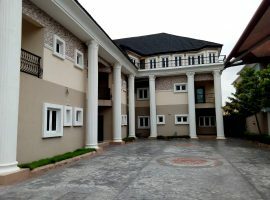 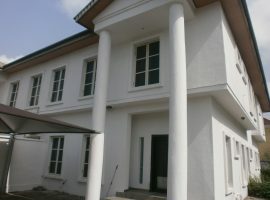 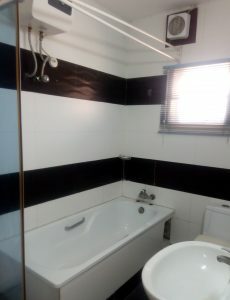 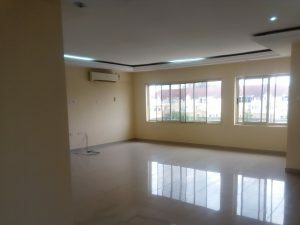 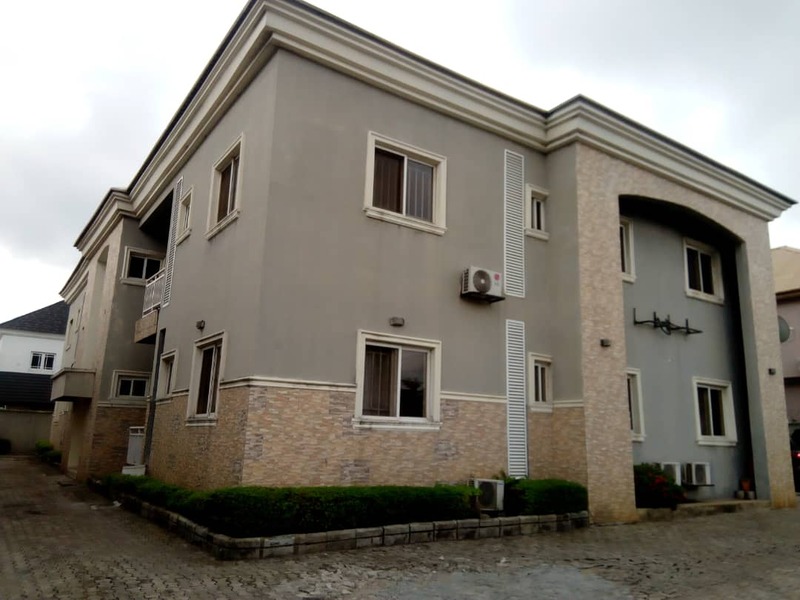 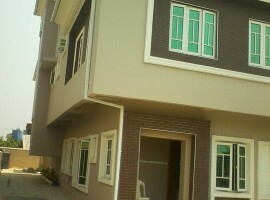 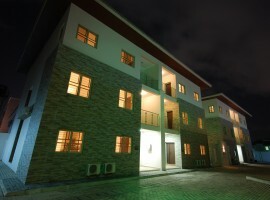 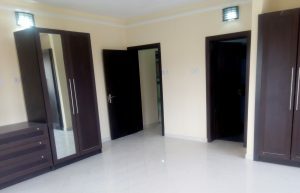 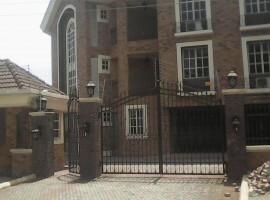 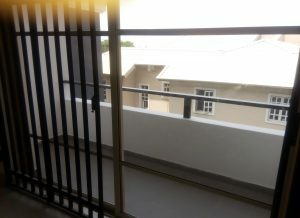 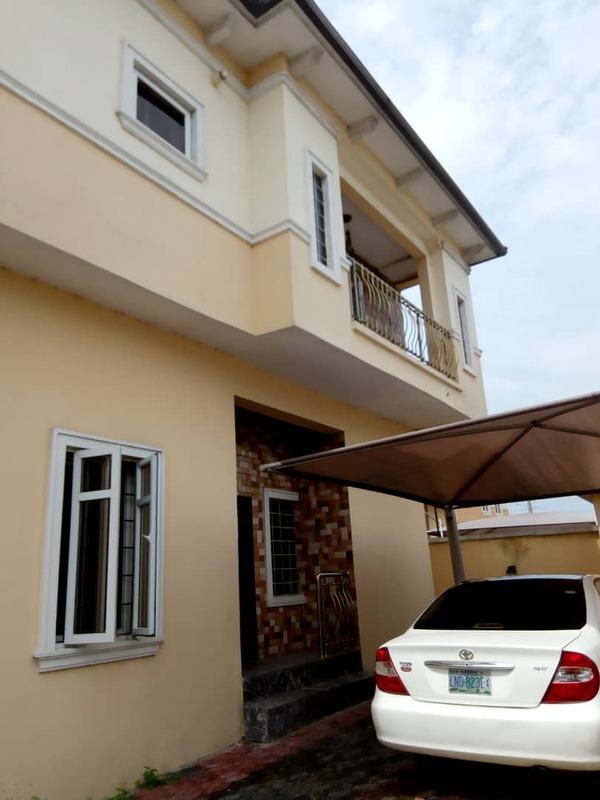 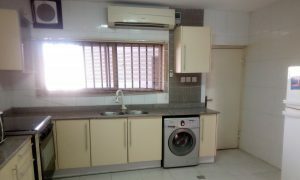 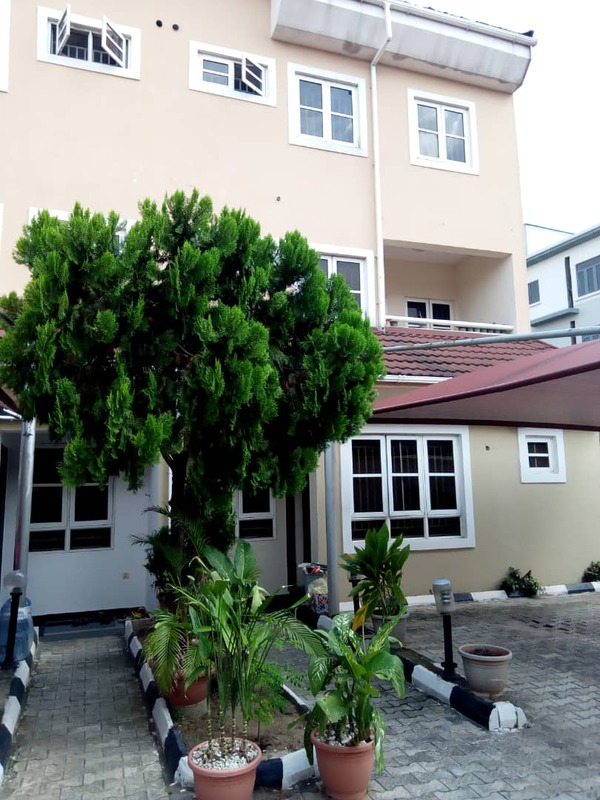 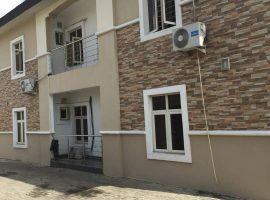 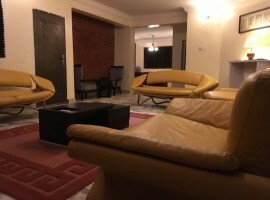 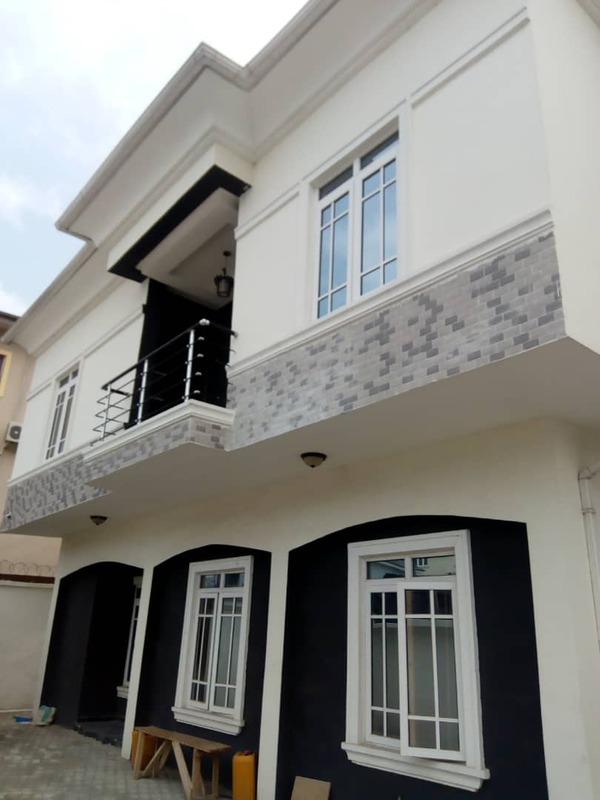 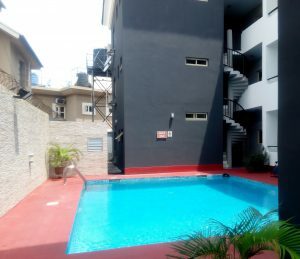 This is a state of the art finished flat and a tastefully finished ultra modern house, it has a room boys quarters, the rooms are en-suite with quality bath wares,this apartment comes furnished with split air conditioners in all rooms, living room and kitchen. 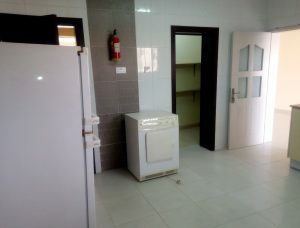 the kitchen is well fitted with all necessary kitchen equipment, refrigerator, washing machine, microwave, oven, gas cooker, heat extractor and a parking store. 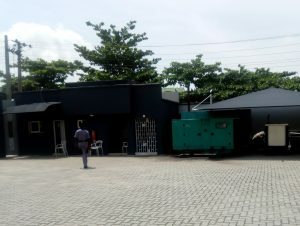 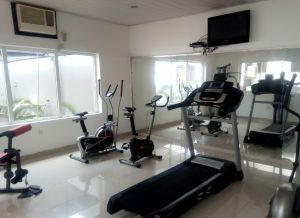 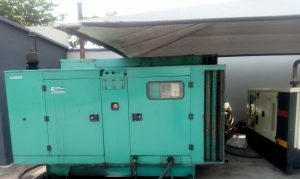 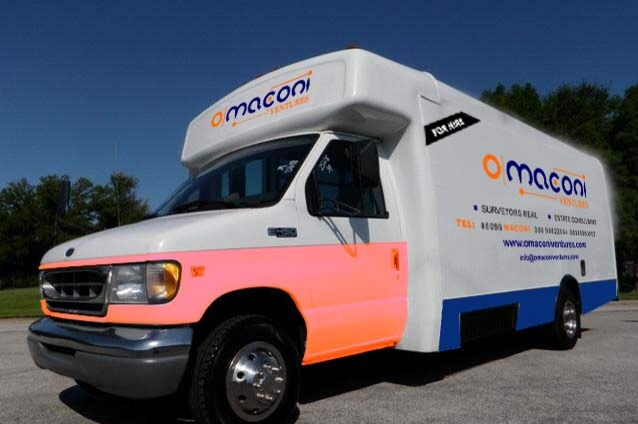 fully equip gym house, swimming pool, large parking space colorful flowers to beautify the compound, security house, uncompromising security personnel, standby generator, water treatment cylinders and fire alarm system.